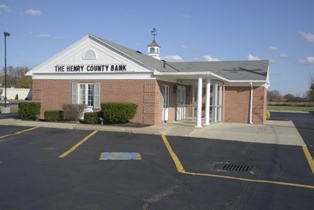 The Henry County Bank is a full-service community bank. You can rely on us for all of your personal banking needs! Looking for a great home mortgage rate, or need an auto loan? 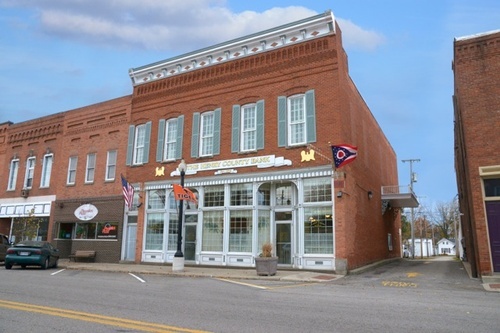 The Henry County Bank offers competitive personal bank loans with variable & fixed rates to assist with your lending needs. With all lending decisions made locally, you can expect prompt & personal banking service. 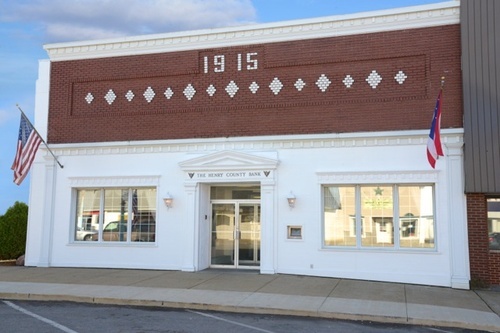 The Henry County Bank prides itself on building trust, & reinvesting in the communities we serve. 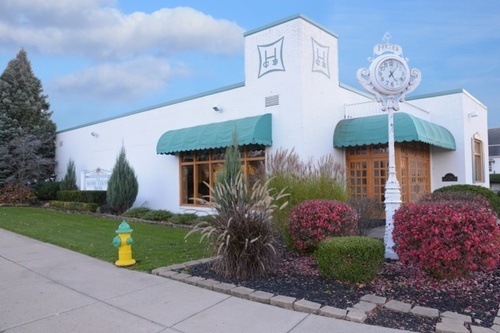 There are three locations in Napoleon along with offices in Liberty Center, Holgate, Malinta and Bowling Green to better serve you. We welcome Defiance, Fulton, Wood, Williams, & Henry counties for the Northwest Ohio area. *Free ATM & debit cards! 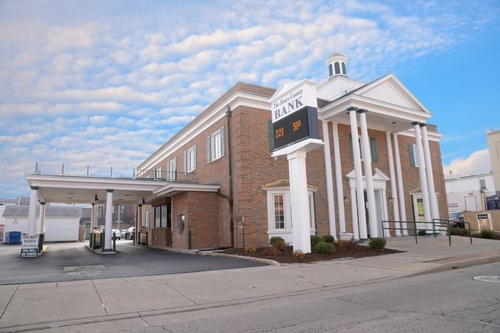 We are your trusted neighborhood bank and we invite you to become part of our family!